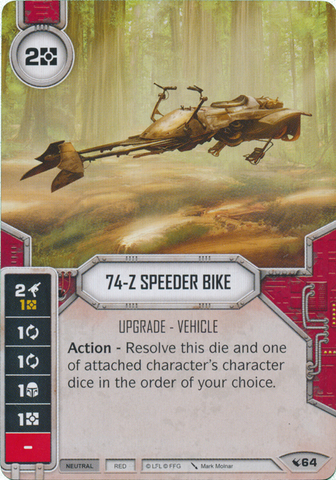 Affiliation: Neutral | Card Number: 64 | Card Type: | Color: Red | Condition: | Faction: Command | Health: | Point Values: | Rarity: Starter | Set: Legacies | Special Abilities: Action - Resolve this die and one of attached character's character dice in the order of your choice. 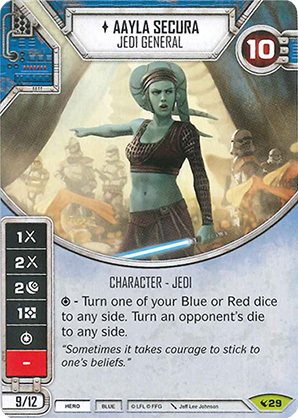 Affiliation: Hero | Card Number: 29 | Card Type: | Color: Blue | Condition: | Faction: Force | Health: 10 | Point Values: 9/12 | Rarity: Rare | Set: Legacies | Special Abilities: [special] - Turn one of your Blue or Red dice to any side. Turn an opponent's die to any side. 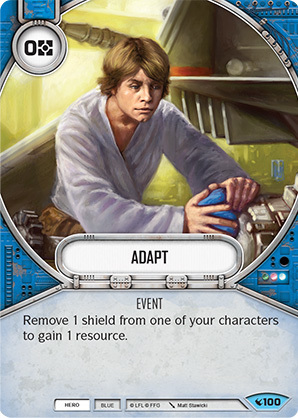 Affiliation: Hero | Card Number: 100 | Card Type: | Color: Blue | Condition: | Faction: Force | Health: | Point Values: | Rarity: Common | Set: Legacies | Special Abilities: Remove 1 shield from one of your characters to gain 1 resource. 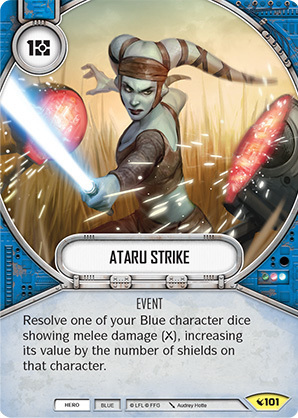 Affiliation: Neutral | Card Number: 125 | Card Type: | Color: Blue | Condition: | Faction: Force | Health: | Point Values: | Rarity: Common | Set: Legacies | Special Abilities: Turn up to 2 dice to the sides of your choice (yours and/or your opponents'). 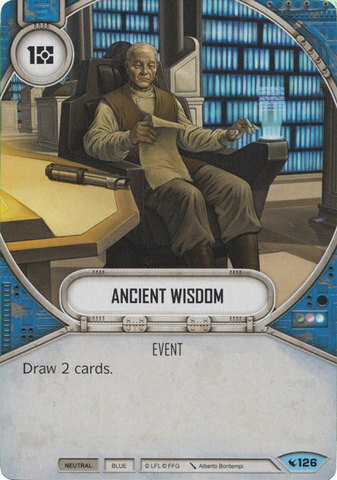 Affiliation: Neutral | Card Number: 126 | Card Type: | Color: Blue | Condition: | Faction: Force | Health: | Point Values: | Rarity: Common | Set: Legacies | Special Abilities: Draw 2 cards. 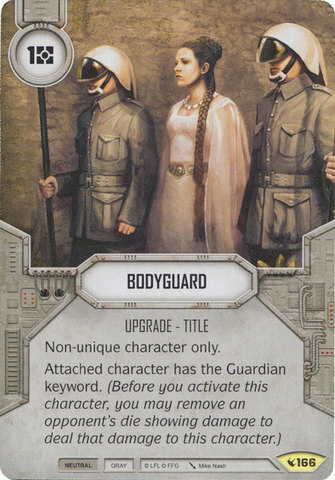 Affiliation: Neutral | Card Number: 174 | Card Type: | Color: Gray | Condition: | Faction: General | Health: | Point Values: | Rarity: Starter | Set: Legacies | Special Abilities: Claim - Force an opponent to lose 1 resource. Affiliation: Villain | Card Number: 23 | Card Type: | Color: Yellow | Condition: | Faction: Rogue | Health: | Point Values: | Rarity: Rare | Set: Legacies | Special Abilities: After you activate this support, activate up to 2 of your other supports in the order of your choice. 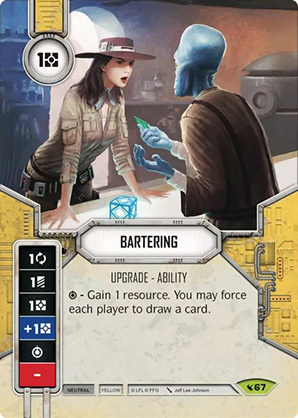 Affiliation: Hero | Card Number: 101 | Card Type: | Color: Blue | Condition: | Faction: Force | Health: | Point Values: | Rarity: Uncommon | Set: Legacies | Special Abilities: Resolve one of your Blue character dice showing melee damage ([melee]), increaing its value by the number of shields on that character. 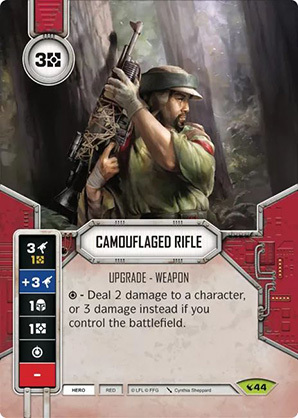 Affiliation: Hero | Card Number: 108 | Card Type: | Color: Red | Condition: | Faction: Command | Health: | Point Values: | Rarity: Common | Set: Legacies | Special Abilities: Ambush. Active one of your supports. 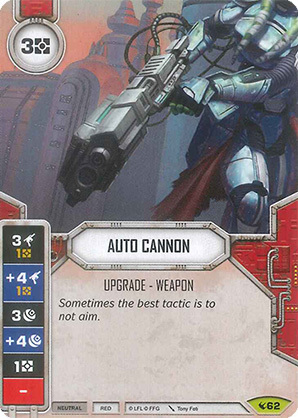 Affiliation: Villain | Card Number: 28 | Card Type: | Color: Gray | Condition: | Faction: General | Health: | Point Values: | Rarity: Rare | Set: Legacies | Special Abilities: [special] - Reroll an opponent's die. 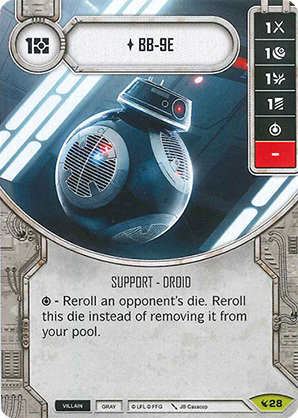 Reroll this die instead of removing it from your pool. Affiliation: Villain | Card Number: 24 | Card Type: | Color: Yellow | Condition: | Faction: Rogue | Health: | Point Values: | Rarity: Rare | Set: Legacies | Special Abilities: After you activate this support, deal 1 indirect damage ([indirect]) to yourself. 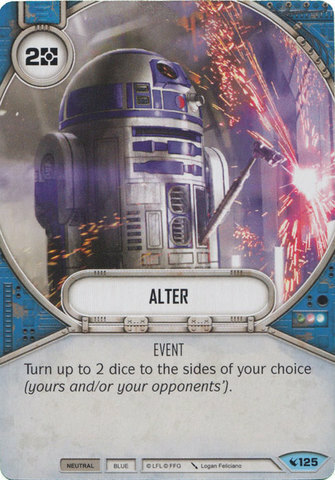 Then deal 1 indirect damage ([indirect]) to an opponent. 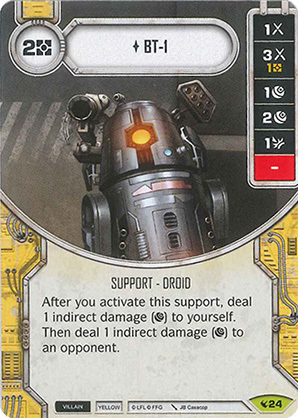 Affiliation: Neutral | Card Number: 163 | Card Type: | Color: Gray | Condition: | Faction: General | Health: | Point Values: | Rarity: Common | Set: Legacies | Special Abilities: Action - Exhaust this support to reroll up to 2 of your dice. 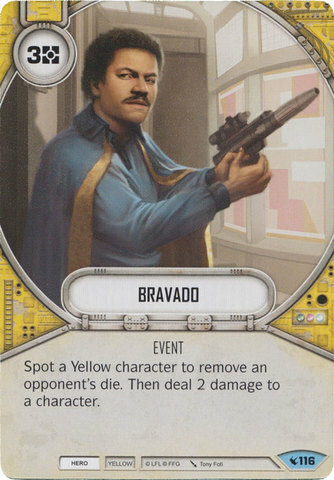 Affiliation: Neutral | Card Number: 147 | Card Type: | Color: Yellow | Condition: | Faction: Rogue | Health: | Point Values: | Rarity: Common | Set: Legacies | Special Abilities: Reroll an opponent's die. If it just rolled a blank ([blank]), take 1 resource from them. Affiliation: Neutral | Card Number: 67 | Card Type: | Color: Yellow | Condition: | Faction: Rogue | Health: | Point Values: | Rarity: Rare | Set: Legacies | Special Abilities: [special] - Gain 1 resource. 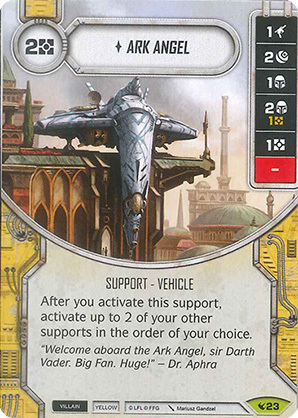 You may force each player to draw a card. 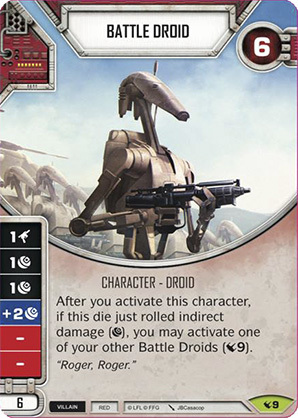 Affiliation: Villain | Card Number: 9 | Card Type: | Color: Red | Condition: | Faction: Command | Health: 6 | Point Values: 6 | Rarity: Rare | Set: Legacies | Special Abilities: After you activate this character, if this die just rolled indirect damage ([indirect]), you may activate one of your other Battle Droids ([LEG]9). Affiliation: Villain | Card Number: 84 | Card Type: | Color: Red | Condition: | Faction: Command | Health: | Point Values: | Rarity: Common | Set: Legacies | Special Abilities: Play only if each of an opponent's characters has one or more damage on them. 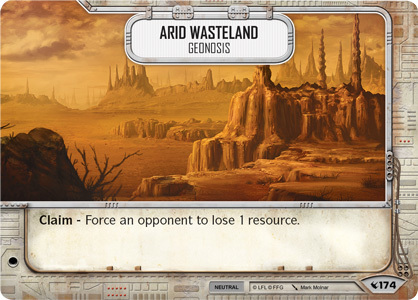 Remove one of that opponent's dice. 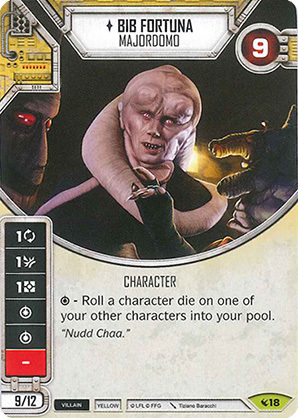 Affiliation: Villain | Card Number: 18 | Card Type: | Color: Yellow | Condition: | Faction: Rogue | Health: 9 | Point Values: 9/12 | Rarity: Rare | Set: Legacies | Special Abilities: [special] - Roll a character die on one of your other characters into your pool. 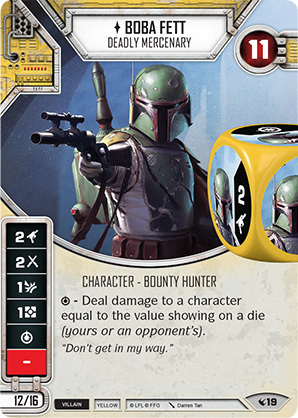 Affiliation: Villain | Card Number: 19 | Card Type: | Color: Yellow | Condition: | Faction: Rogue | Health: 11 | Point Values: 12/16 | Rarity: Starter | Set: Legacies | Special Abilities: [special] - Deal damage to a character equal to the value showing on a die (yours or an opponent's). 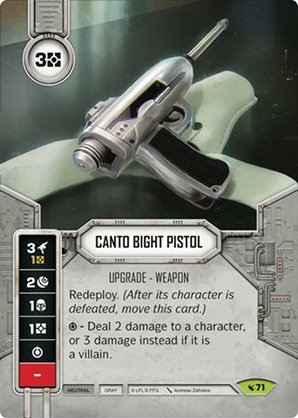 Affiliation: Neutral | Card Number: 166 | Card Type: | Color: Gray | Condition: | Faction: General | Health: | Point Values: | Rarity: Uncommon | Set: Legacies | Special Abilities: Non-unique character only. Attached character has the Guardian keyword. Affiliation: Hero | Card Number: 116 | Card Type: | Color: Yellow | Condition: | Faction: Rogue | Health: | Point Values: | Rarity: Common | Set: Legacies | Special Abilities: Spot a Yellow character to remove an opponent's die. Then deal 2 damage to a character. 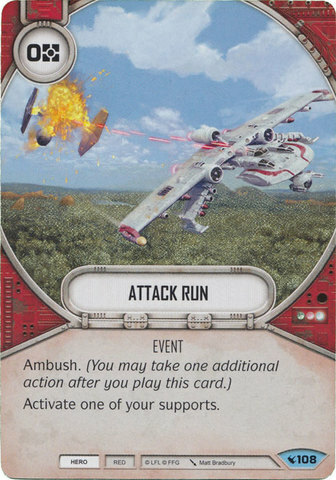 Affiliation: Neutral | Card Number: 145 | Card Type: | Color: Red | Condition: | Faction: Command | Health: | Point Values: | Rarity: Uncommon | Set: Legacies | Special Abilities: You may distribute indirect damage ([indirect]) to this support as if it were a character with 3 health. 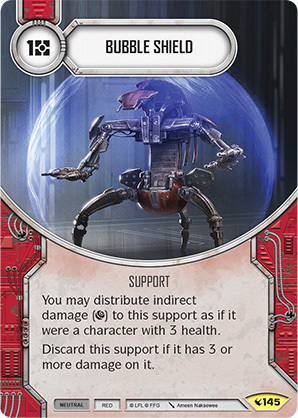 Discard this support if it has 3 or more damage on it. 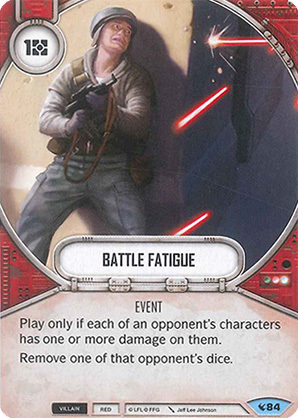 Affiliation: Hero | Card Number: 44 | Card Type: | Color: Red | Condition: | Faction: Command | Health: | Point Values: | Rarity: Rare | Set: Legacies | Special Abilities: [special] - Deal 2 damage to a character, or 3 damage instead if you control the battlefield. 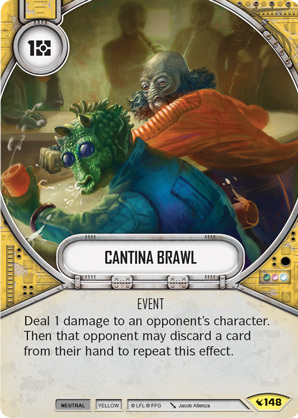 Affiliation: Neutral | Card Number: 148 | Card Type: | Color: Yellow | Condition: | Faction: Rogue | Health: | Point Values: | Rarity: Uncommon | Set: Legacies | Special Abilities: Deal 1 damage to an opponent's character. 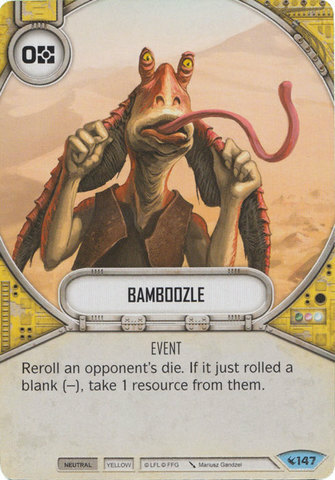 Then that opponent may discard a card from their hand to repeat this effect. 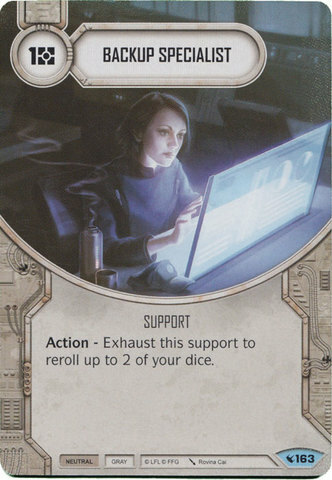 Affiliation: Neutral | Card Number: 71 | Card Type: | Color: Gray | Condition: | Faction: General | Health: | Point Values: | Rarity: Rare | Set: Legacies | Special Abilities: Redeploy. [special] - Deal 2 damage to a character, or 3 damage instead if it is a villain.